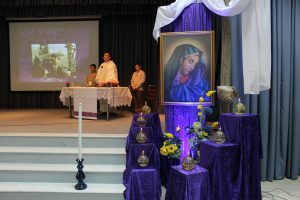 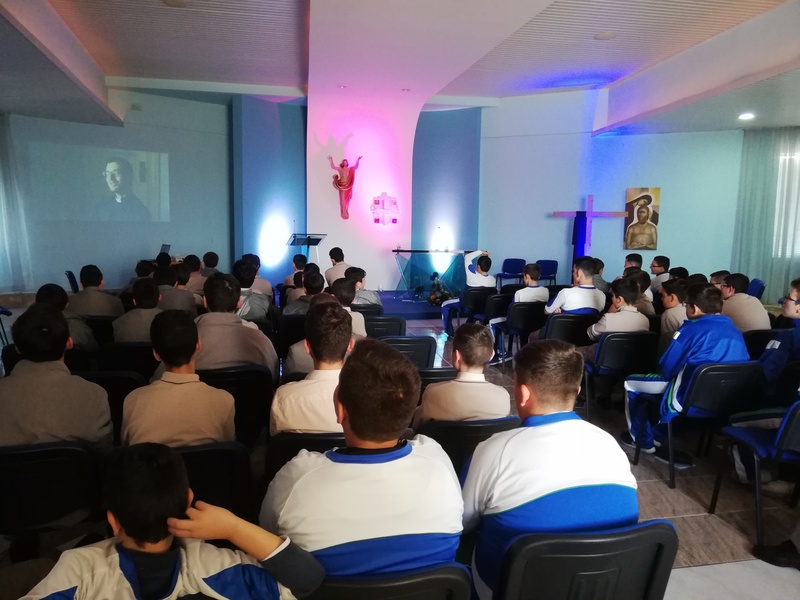 Between Monday 8, and Thursday 11th April we have organised several spiritual reflections and prayer meetings for all forms and on the 12th April we celebrated together the feast of Our Lady of Sorrows. 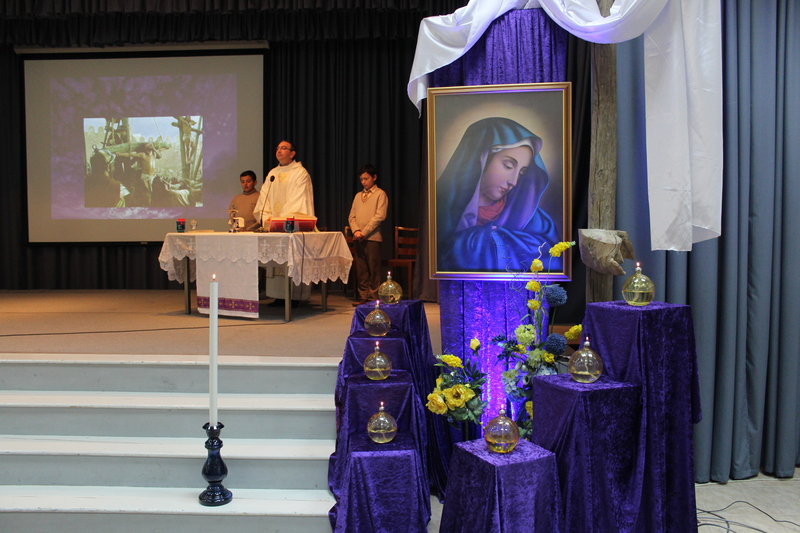 Fr Carl Mario Sultana celebrated holy Eucharist which was animated by the School Pastoral Team. 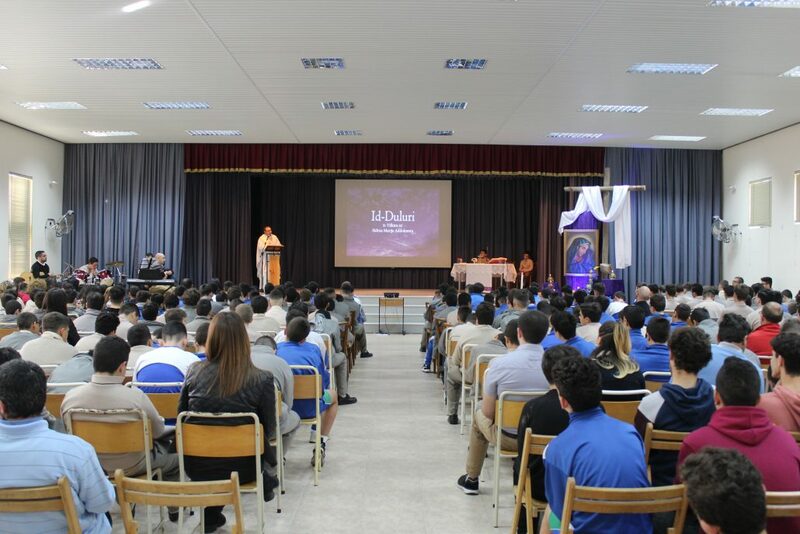 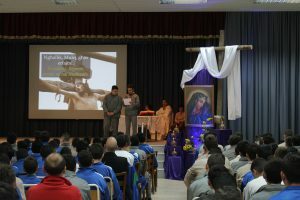 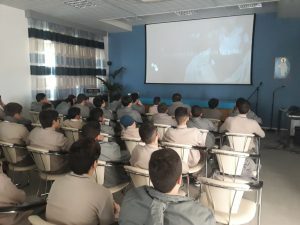 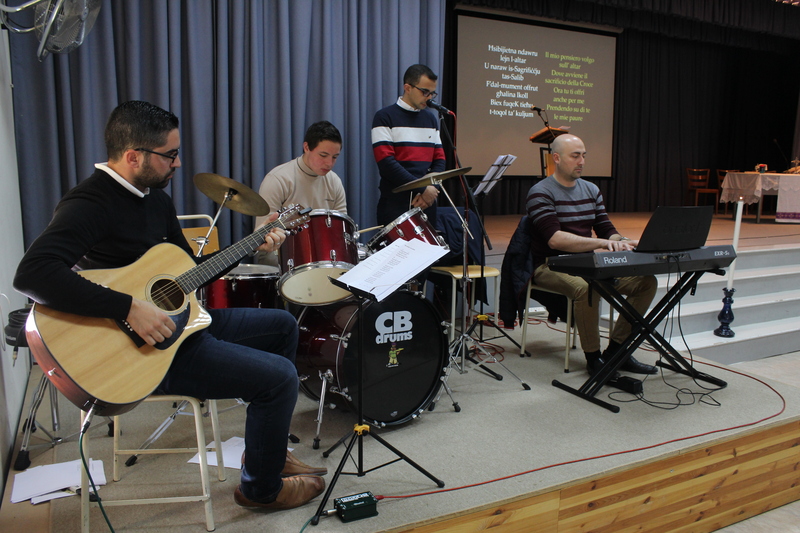 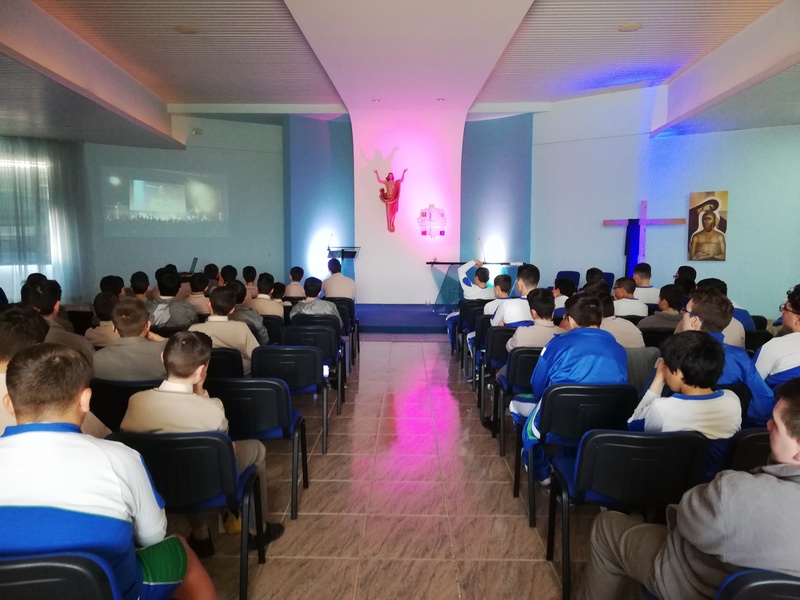 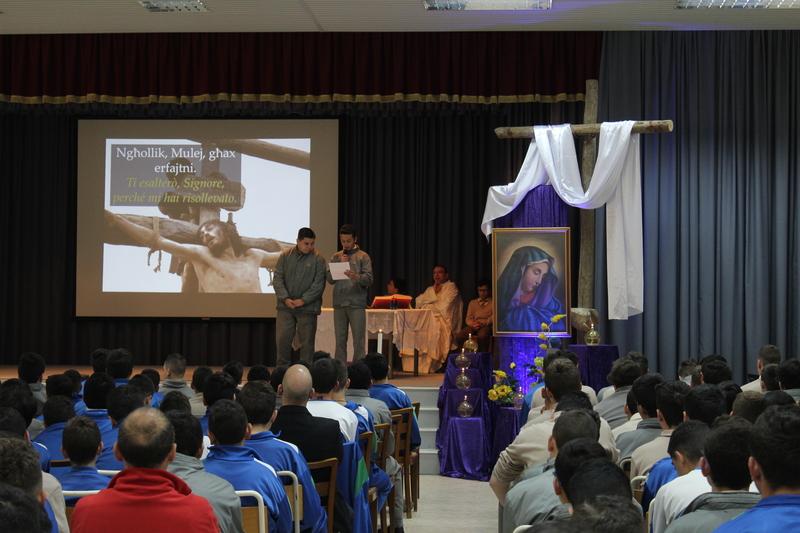 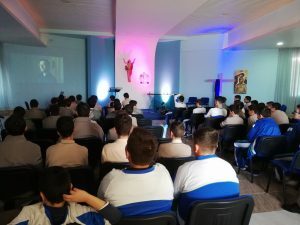 The Sicilian students and teachers were invited to join us, and part of the Mass was said in Italian. 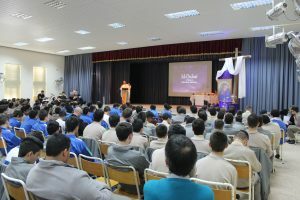 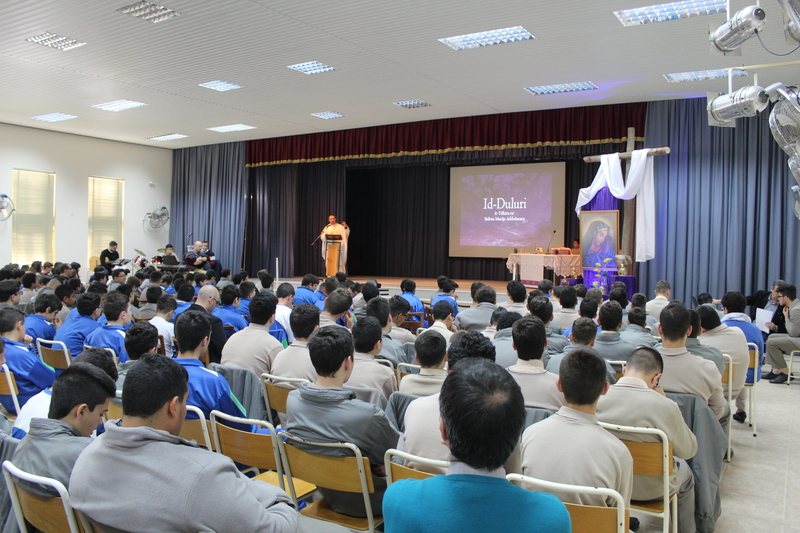 The Headmaster encouraged everyone to live these days spiritually and wished everyone a Blessed Easter and happy holidays. 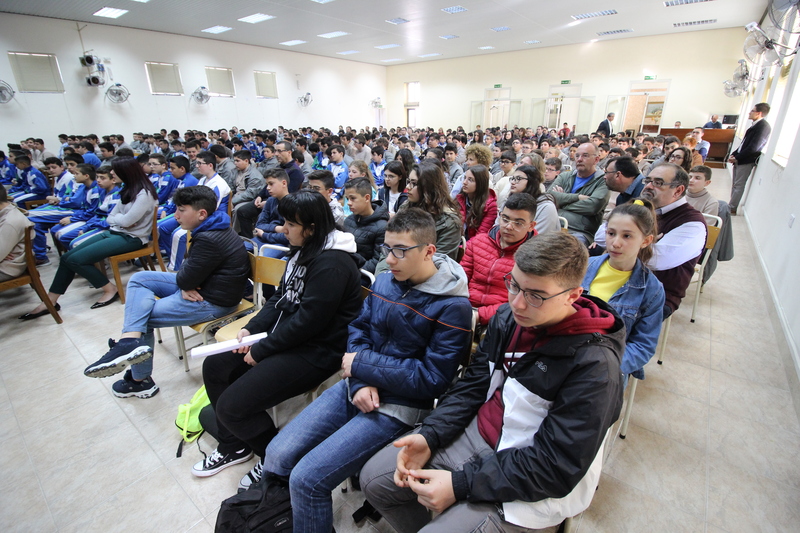 We would like this take this opportunity to thank all those who in some way or another have contributed towards these special events we organise at school.